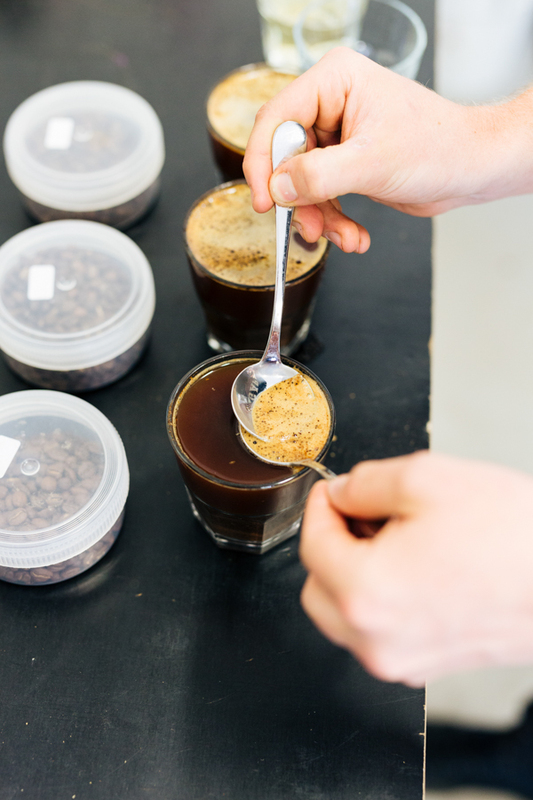 Coffee is an ingrained part of Adelaide’s daily routine, and thanks to these specialty coffee roasters, this raw agricultural product is increasingly connecting us to farms around the world. 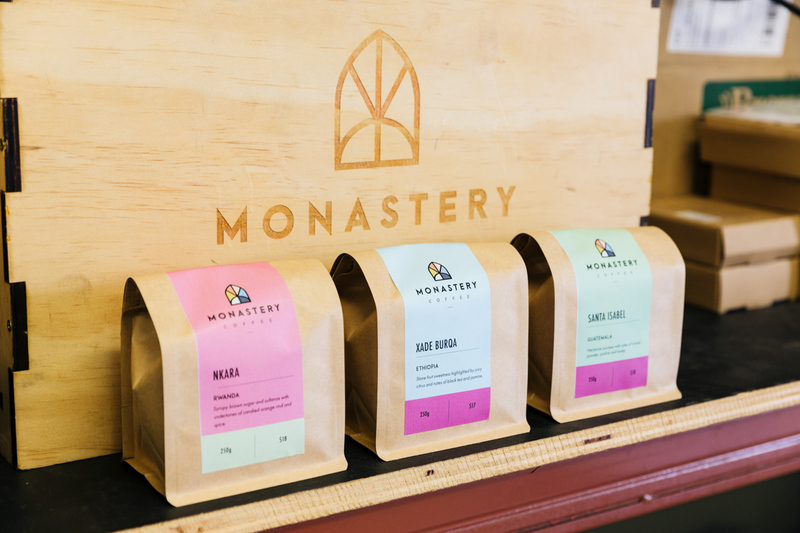 A conversation with Adam Marley, co-founder of Adelaide’s Monastery Coffee, should come with frequent flyer miles. 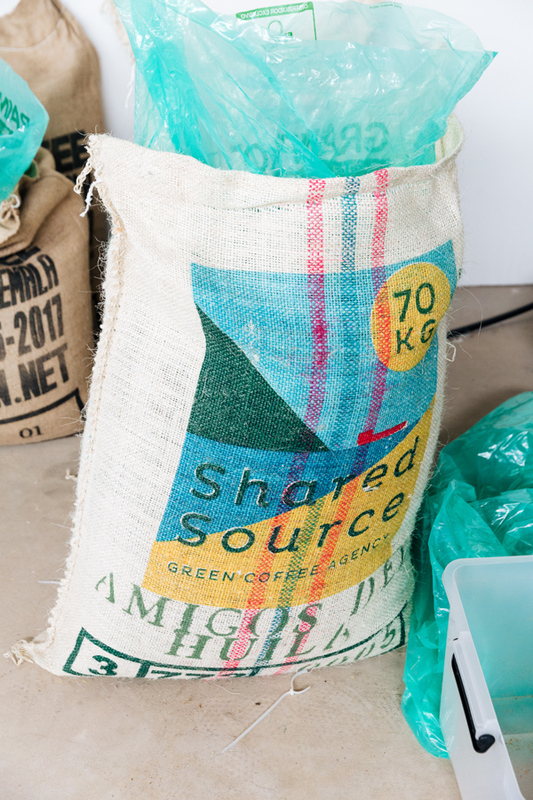 In our short interview, we travel with him as he connects our daily cup of coffee from extraction back through packaging, roasting, importing, trading – all the way to the farm, where it’s grown, on the other side of the globe. Monastery Coffee is a specialty coffee roaster, which means the beans it buys have been judged and scored between 86-90 points out of 100. But this definition – while accepted globally – is not sufficient for Adam. “For us, specialty is a lot more about the transparency and the equity of the trade. Making sure the trade is sustainable – that [coffee growers are] being paid a fair price,” says Adam. Adam says most coffee farmers grow and supply the lower-grade ‘commodity coffee’ to the world’s biggest coffee brands and are lucky if they can meet the costs associated with its production. It’s become a serious mission for Monastery to challenge the big brands’ market share in Adelaide and simultaneously go to the source and help farmers improve their crop so it can fetch a higher price at market. Adam has just returned from Uganda, which he visited at the invitation of the University of Adelaide. The University is one of many partners working alongside local organisations on a project to increase food security in East Africa. Coffee is only one of the crops being affected by climate change, but Adam’s input has already netted results for local coffee growers. With an upfront investment by both University of Adelaide and Monastery Coffee, Ugandan farmers have been able to purchase the simple but costly equipment necessary to improve their harvest. “People still tend to think of their coffee as a latte or a long black or a filter – as the product they’re consuming rather than an agricultural product grown in developing countries by people whose livelihoods depend on it,” says Adam. 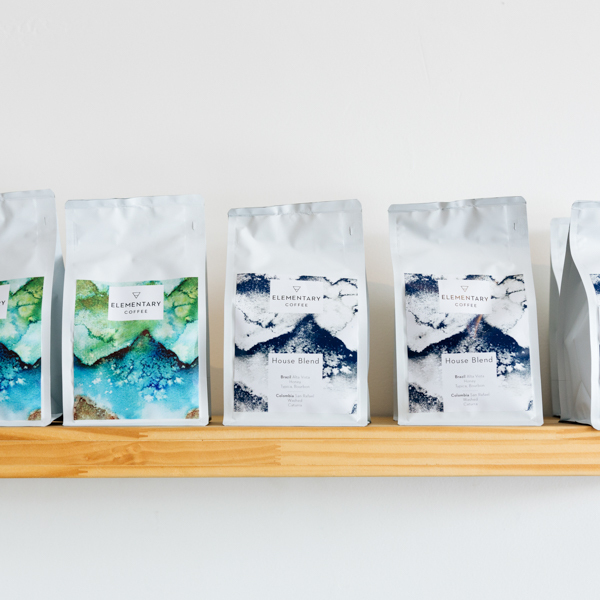 Monday’s Coffee Store-turned-coffee-roaster has quickly developed a foothold in Adelaide’s coffee scene, with several highly regarded cafés taking on the single-origin beans as well as Monday’s house blend. 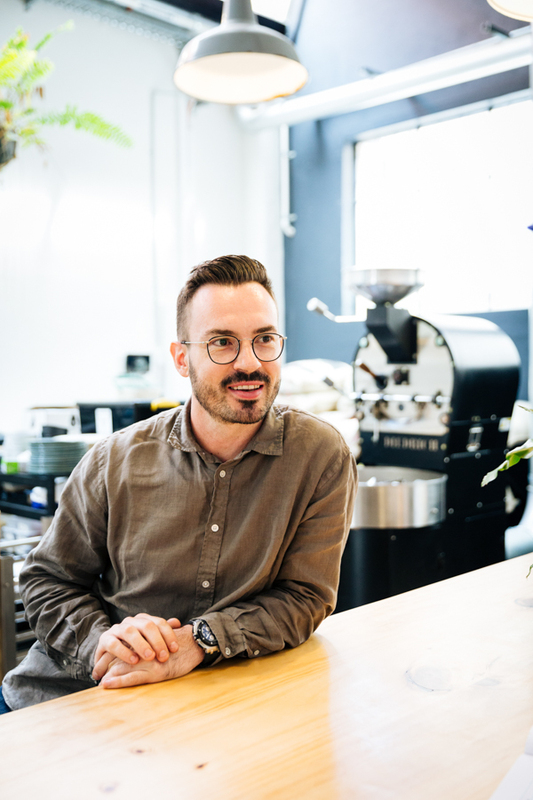 Owner Jarrad Sharrock is passionate about specialty coffee and the positive effect it can have on both the people consuming it and those producing it. “The term specialty coffee should go so much further than buying okay coffee and putting it in a roaster and calling yourself specialty,” says Jarrad. 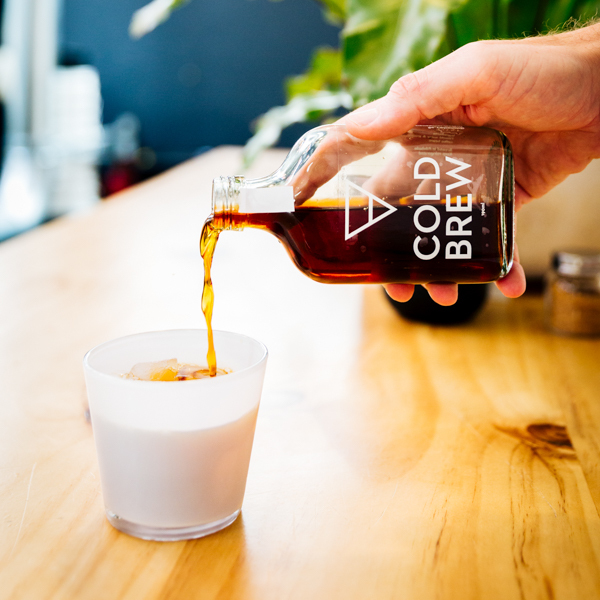 For Monday’s the term is more like a way of life, and this young company is building a solid following from those who believe Adelaide should have its own coffee identity. Elementary Coffee hit the ground running in July 2016, with owner-operator Brad Nixon instantly having to hire more staff after their first (very successful) day of trade. 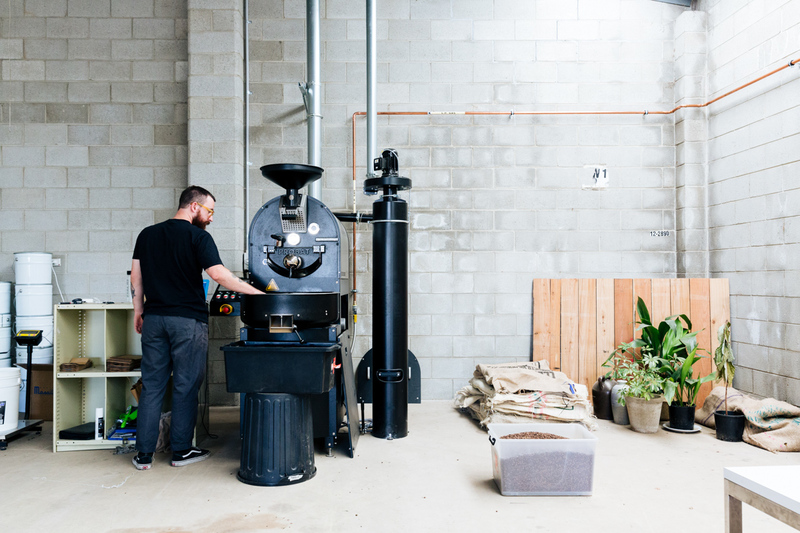 Returning to Adelaide from Melbourne, where he had worked his way across the full breadth of coffee – ending up as operations manager for Code Black – Brad set up Elementary with a roaster on-site and a wholesale operation from the get go. Brad’s business has grown consistently because he’s measured his approach by what the market wants. “You can steer customers towards sustainable and ethical, which to us means a ‘better cup of coffee’ but it’s always got to be consistent,” says Brad.